The company has started its 198th and 199th store, both also in UP, earlier this month. 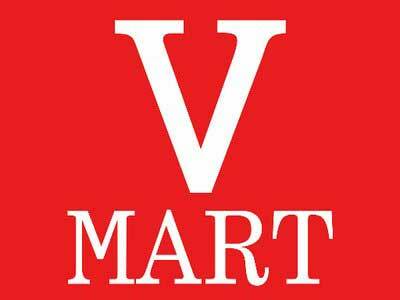 V-Mart has opened its 200th store in Mughalsarai, Uttar Pradesh. In the current fiscal year, the company has launched a total of 29 new stores. Lalit Agarwal, CMD of V-Mart, said, "We remain focused on strong execution, riding on the back of our proven cluster-based expansion model. The 200th store is a key milestone for V-Mart, more so, because we have added the last 100 stores in three years, while we took twelve years for the first 100. This demonstrates accelerated customer demand and V-Mart’s ability to translate that into all-round value creation." Snehal Shah, SVP, Projects and Marketing, V-Mart, stated, "V-Mart has always endeavored to create lasting value and moments of happiness for its customers. These celebrations are a small way of saying thanks to our customers who have made this milestone possible."